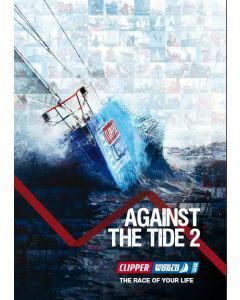 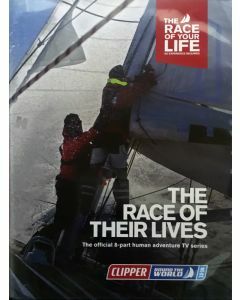 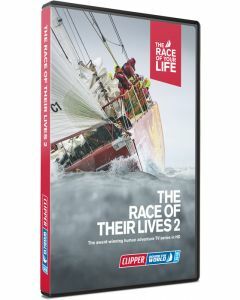 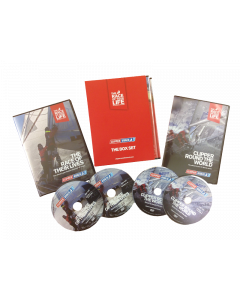 This 9-part TV series produced by 1080 Media TV and being distributed by BBC Worldwide to global broadcasters charts the stiff competition in the 2013-14 edition of the Clipper Race. 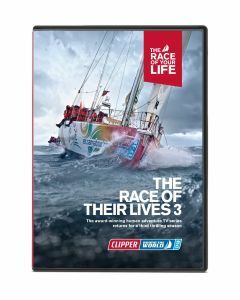 The fight for podium places unfolds in each half hour episode from the colourful departure from Tower Bridge in London, racing between six continents over 11 months in the world’s longest ocean adventure at over 40,000 nautical miles. 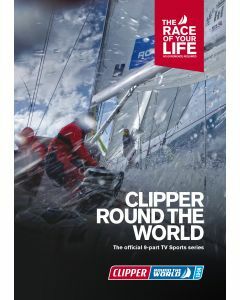 Key stages take the fleet to Brazil, South Africa, Australia, including the Classic Sydney-Hobart, Singapore, Qingdao – China, around the USA from San Francisco to New York via Panama and Jamaica; finally heading back to Europe via Derry-Londonderry in Northern Ireland, the Netherlands and the UK finish in London.